Vision Care is asking for volunteer optometrists, dispensing opticians and team leaders for its homeless centres across the country. 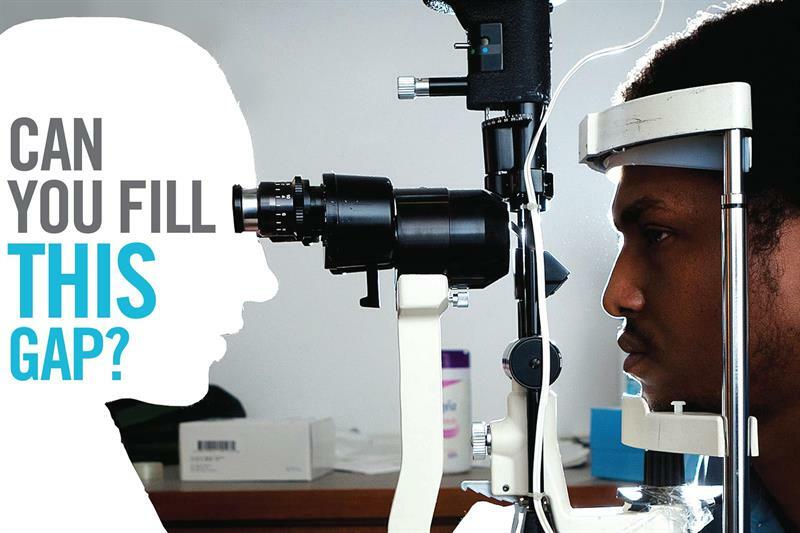 The charity needs optometrists and dispensing opticians during the morning in Brighton, dispensing opticians on Monday mornings in Birmingham, support with the professional team on Mondays and Tuesdays in Exeter and an optometrist on Monday from 11.30am in Leeds. The London crisis centre is after volunteers for Monday afternoons and the mobile clinic needs support on Monday mornings. Team leader roles require 10 hours of administrative volunteering a month and are ideal for someone who is used to dealing with the administrative and financial side of running a practice, according to Vision Care. For more information, contact georgia.hannen@vchp.org.uk or visit visioncarecharity.org.